An award-winning global leader in the lifestyle footwear industry,Skechers designs, develops and markets lifestyle footwear that appeals to trend-savvy men, women and children. Something for everyone! "My Go Step Lite shoes from SKECHERS are wonderful - they are lightweight, sleek and comfortable. 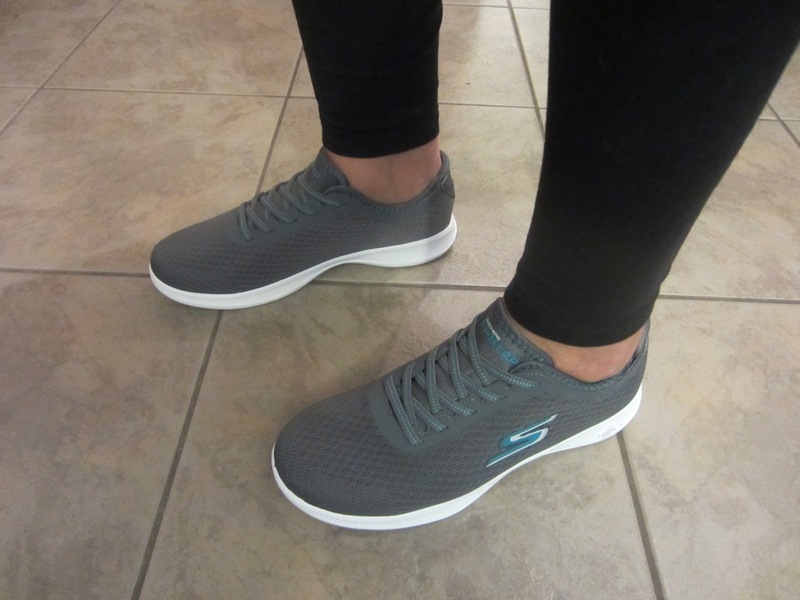 The Skech Knit Mesh fabric makes the shoes breathable and the Memory Foam fit makes it feel like a hug for your feet. The stretch design allows for easy slip on and the most enjoyable wear all around. 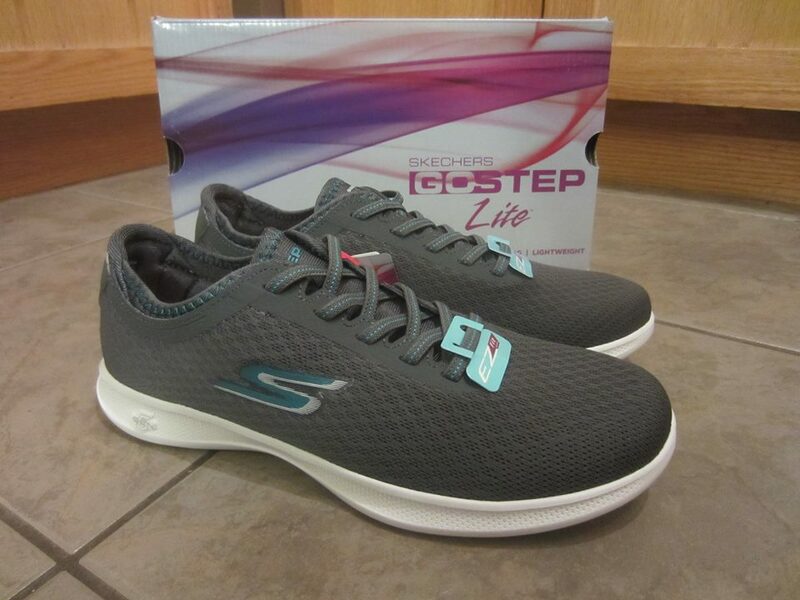 I can't say enough great things about my SKECHERS Go Step Lite shoes and would definitely recommend them. Whatever the shoe, SKECHERS has it for you!" "The Bobs style shoe have always been a favorite style of mine. Comfortable and stylish. The Bobs Chill Luxe comes from from the charitable shoe collection. Soft smooth denim fabric upper in a slip on casual alpargata flat with stitching accents and cinch collar. Memory Foam insole. And the great thing about buying the BOBS? With your purchase of BOBS, you’re helping to save the lives of dogs and cats, and donate shoes to children in need." I absolutely love the look of the pair Erika tested!